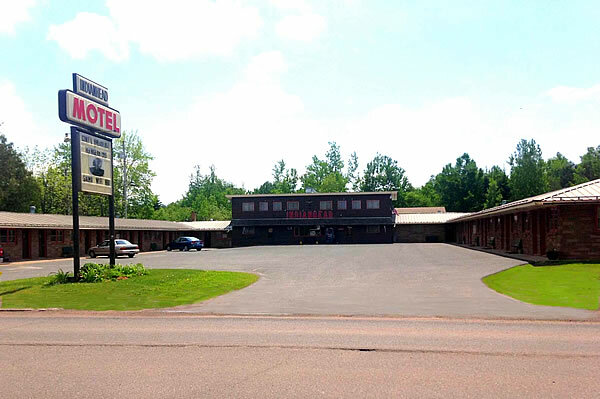 Clean comfortable rooms and friendly service await you at this four season motel located in the beautiful Western Upper Peninsula of Michigan. The Indianhead Motel is centrally located within walking distance of restaurants, a movie theater, pharmacy, gas station and antique shops. Within 15 miles of us are four of the Midwest’s premier downhill ski resorts. We are only minutes from some of the best cross country skiing you’ll find anywhere. Dozens of beautiful waterfalls surround the area, and hundreds of miles of groomed snowmobile trails start literally from your door with ample parking for your trailer.